Whether you have a brand new member of your family or children who are a little older now – we’d love to discuss with you having a service of thanksgiving or a baptism service for them. Normally you would live near us (Bradley Stoke or Little Stoke). Occasionally we have enquiries from families living in our area who would like to hold the service in another Church, Dave Barter or Revd Paul Hinckley on 0117 931 2304, would be happy to discuss this with you. A service of thanksgiving – where we give thanks for the birth of your child and pray for them and for parents and family. This is often appropriate if you’re unsure about where you stand yourself in relation to the Christian faith (perhaps you’re not particularly a churchgoer). 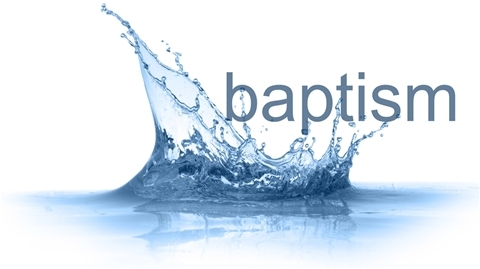 Baptism could follow later and we would welcome questions and would want to support you. A service of baptism or Christening – Here parents are asked to declare their agreement with the Christian faith, that they themselves seek to follow Jesus Christ and that they will do all they can to pray for their child and bring them into the life of the church. Either type of service is held after our morning service at roughly 12.00/12:15pm or sometimes during our morning service (on 1st or 3rd Sundays). You don’t have to have made up your mind at this stage!